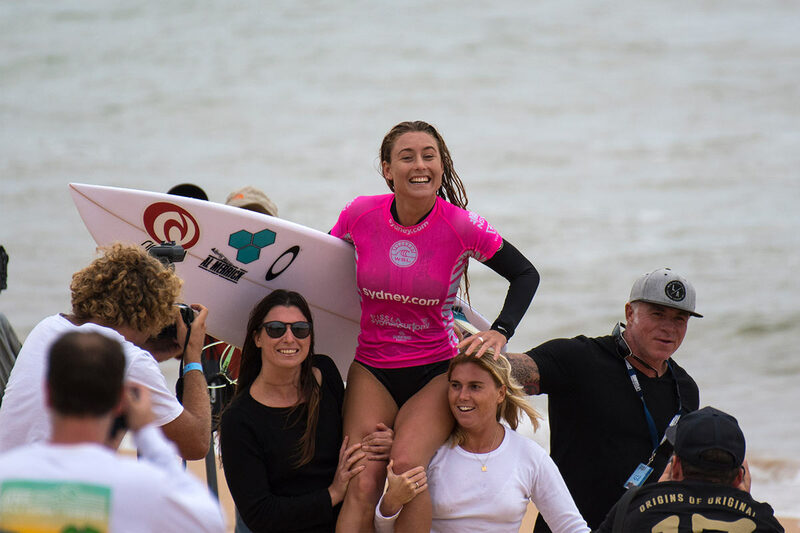 Supported by triple j and the World Surf League (WSL), the 2019 line-up for The Drop features brother-sister duo Angus and Julia Stone Australia's favourite electric-dance act Client Liaison, surf rock legends Hockey Dad, 2 x ARIA Gold Accredited The Jungle Giants and rising star Alex the Astronaut. As well as Brisbane’s melancholic pop masters Ball Park Music who will be stepping in for The Jungle Giants on the Newcastle leg. The Drop Festival is a proudly local and environmentally sustainable event. Encouraging a lifestyle of good food, art, family fun and community culture to be enjoyed with your favourite people.